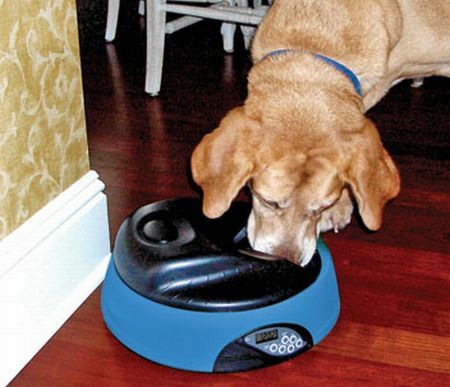 If you own a cute pet and fears about regularity of his routine meals in your absence, then you need something like ‘Intelligent Programmable Pet Dish’ on which you can ensure timely meals by programming up to four time’s meal on a digital programmable timer and self-opening food tray that will automatically serve the pet. On scheduled time it will use your recorded voice for alert. With four different trays, it can hold four separate dry or moist foods, which automatically opens to expose the material. Water compartment will take care of thirst and moistening of food. 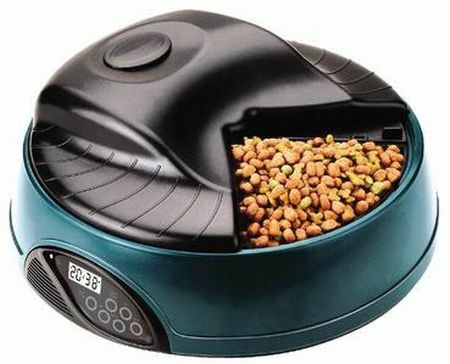 It has a digital display for easy programming. It can record a 20 minutes voice file and originate in durable ABS plastic with removable dishwasher safe lids. SENZ umbrellas—all braced up for a storm!